Toward the end of the twentieth century, the solution to mental illness seemed to be found. It lay in biological solutions, focusing on mental illness as a problem of the brain, to be managed or improved through drugs. 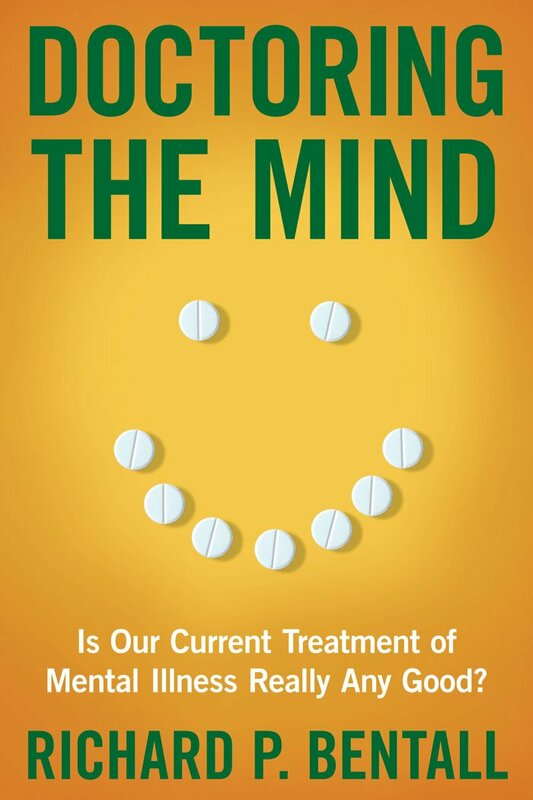 We entered the “Prozac Age” and believed we had moved far beyond the time of frontal lobotomies to an age of good and successful mental healthcare. Biological psychiatry had triumphed.